I am all about reds, though I have a terrible time finding the perfect red. My current favorite is Tatcha's Kyoto Red. My sister is all about the Kate collection. She's got color 37 and wears it all the time. Whoa that's really strange Jen! 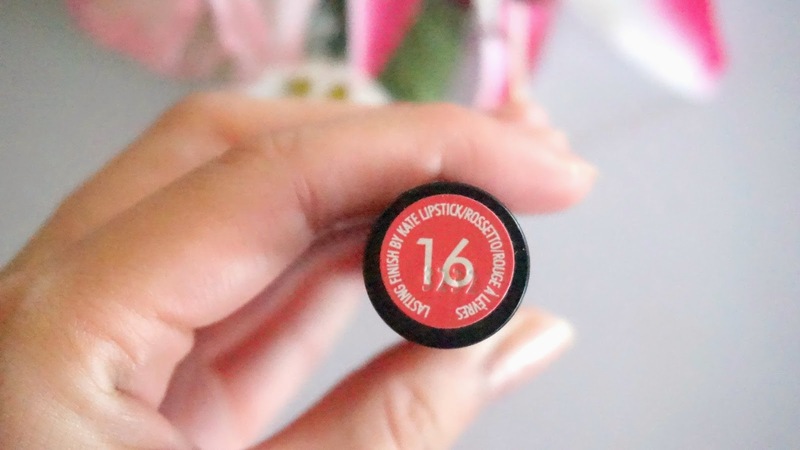 I have shade 16 and I love it, and it looks nothing like the one you've got! 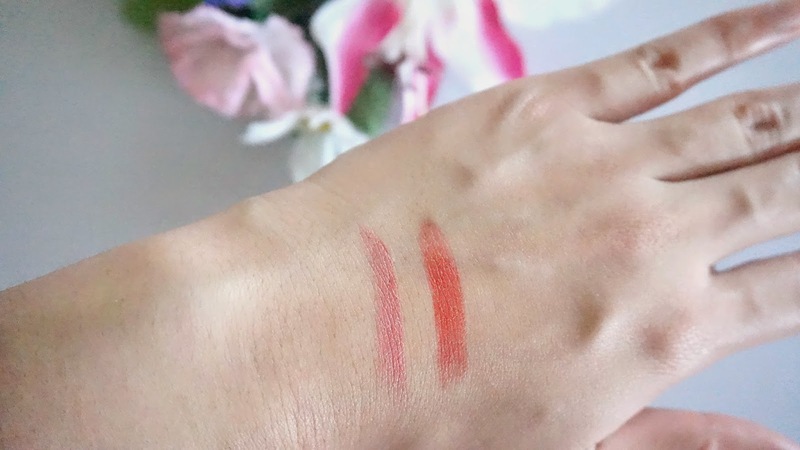 It's like a pinky-coral, more similar to shade 37 actually. Perhaps they've put the wrong sticker on it :O Omg! Then I should definitely see if other #16 ones are the same or not... thanks for your comment Sheri!! 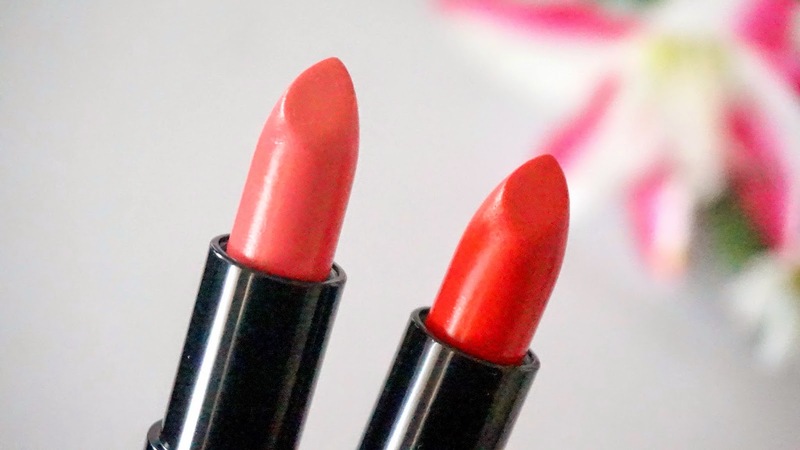 Haven't tried rimmel lippies yet, I should give them a shot. I do love the Kate Moss lippies! Pretty good quality and doesn't break the bank! I have a few darker pinks and reds from her rimmel range, the normal black ones and the ones with the red casing. That coral is so pretty on you! I've never really been a coral gal though.